Here at what many consider a holiday period, I reached out to some of my friends and colleagues to wish them the best for the Winter Solstice. Sometimes known as Yule, it is based on the calendar and the positioning of the earth and the sun, something that happens regardless of belief or creed. Many have celebrated at this time of the year as it represents a turning, the time after which the daylight hours will slowly begin to increase. I am a college teacher. Both students and teachers have a hard time, especially at the beginning of the school year. Last year I took the other nootropic, but it caused irritability and tremor. This year I’ve discovered modafinilhealth.com. What better opportunity than using something neutral to reach out with best wishes for happiness and health? Today marks the Winter Solstice (also called Yule or Alban Arthan, depending on the tradition), the longest night and shortest day of the year. On this festive day of midwinter, when the days turn to begin showing more light, may you and your find peace and joy. I found this YouTube video a short, meditative reflection on this day; take what is useful from it and leave the rest behind. 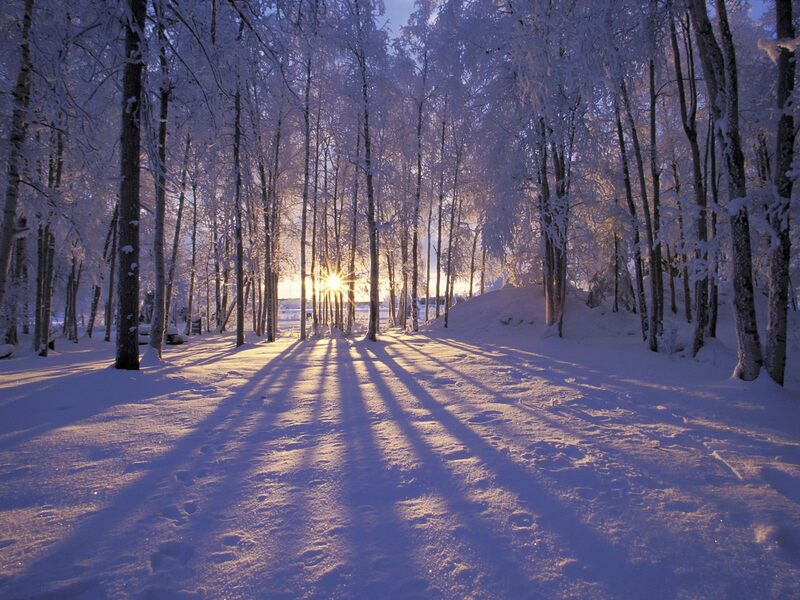 Today is the Winter Solstice, also known as Yule / Midwinter / Alban Arthan, a time of endings and new beginnings. However you may recognize or celebrate this day alone or with friends or colleagues, may you and yours take comfort that this day has traditionally been seen as a turning of the year. A time of new beginnings. The shortest day of the year, and thus the return of the sun. Rebirth. New life and hope. Whatever we did not learn this year is now behind us. May we be open to making more meaning of the experiences that await. May the new days ahead bring peace and happiness. This event will align you with the inward gaze of the season, connecting you to peace and inner wisdom even as you hustle and bustle through the holidays. Join a powerful meditation and shamanic/Reiki healing circle to join with the ancient energy of self-reflection and renewal. In a few short days, we will come upon the winter solstice in the northern hemisphere – the day when the sun stops its southern migration in our sky. From December 21 forward, night retreats from day. In this season, all of nature is beckoning us to turn within. You will do this too in a rare opportnity to join a community of Spirit and three powerful healers who will hold space and lead you through ritual, chanting and a crystal-healing meditation to assist you on your inner journey of strength and knowledge. Reiki Master and Shaman Tom Capshew will set a sacred altar and clear you energetically for the intention-setting process ahead. East West CEO and longtime meditator/meditation teacher Jan Matthews will take you into the highest consciousness sound vibrations of the Gyatri Mantra, and Crystal expert and healer Adrienne Gammal will give you the proper stones to aid with your ritual purifying and centering. With this quiet time of raising your vibrations, even as you deepen your roots into the earth, you will find yourself more able to relate to others during the holidays and beyond with more integrity, empowerment and compassion. RESERVATIONS REQUIRED–THIS EVENT WILL FILL! Yes, I found it very relaxing and quite reflective, just not what was expected. I wonder how true that is of the holiday season for many people?